Each Friday I’ll be bringing you a free tip right here on the blog or you can sign up to get a weekly Jewelry Business Tip in your inbox here. Last week I wrote about Knowing Your Style & Mastering Your Jewelry Making Skills. Figure out who and where your customers are. This is a big, huge subject that can be a whole book itself! But I’ll give you an overview here. If you have customers this is easier, but if not you can do some internet research and figure out where they are online and in the physical world. First figure out who your customers are. If you have customers already, think about them. “Women” is too broad. What is their age? What do they do? How do they spend their time? Come up with as detailed of a description as you can. If you don’t know certain information about them, you can make it up for now. As you sell more, you’ll learn more about them! This is just one example. Start thinking about your jewelry and a need it meets for your customers. Even if you don’t have customers, you can start to think about the need it could meet or how your customers could interact with it. Once you know how they are, figure out where they are! Where do they shop, online and in real life? Where do they hang out online and in real life? What forums or Facebook groups do they belong to? Are they in cities or more rural communities? 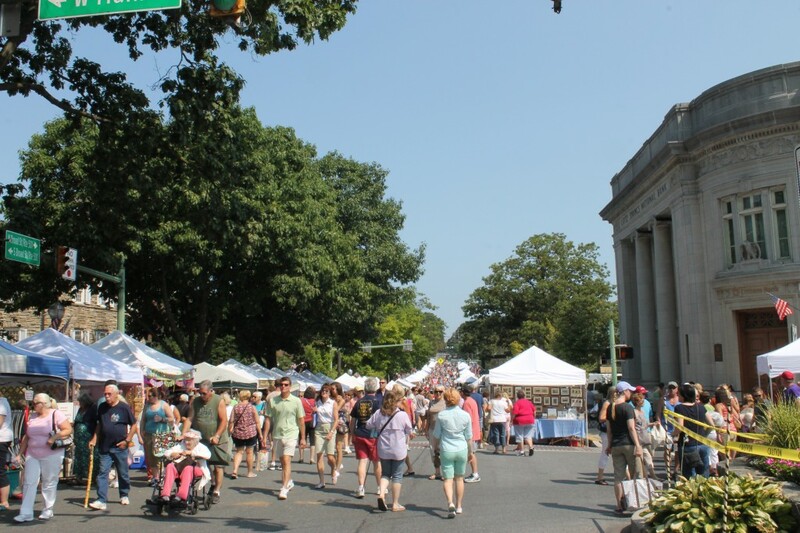 Small towns or big cities? Are they located in a geographic region in particular? 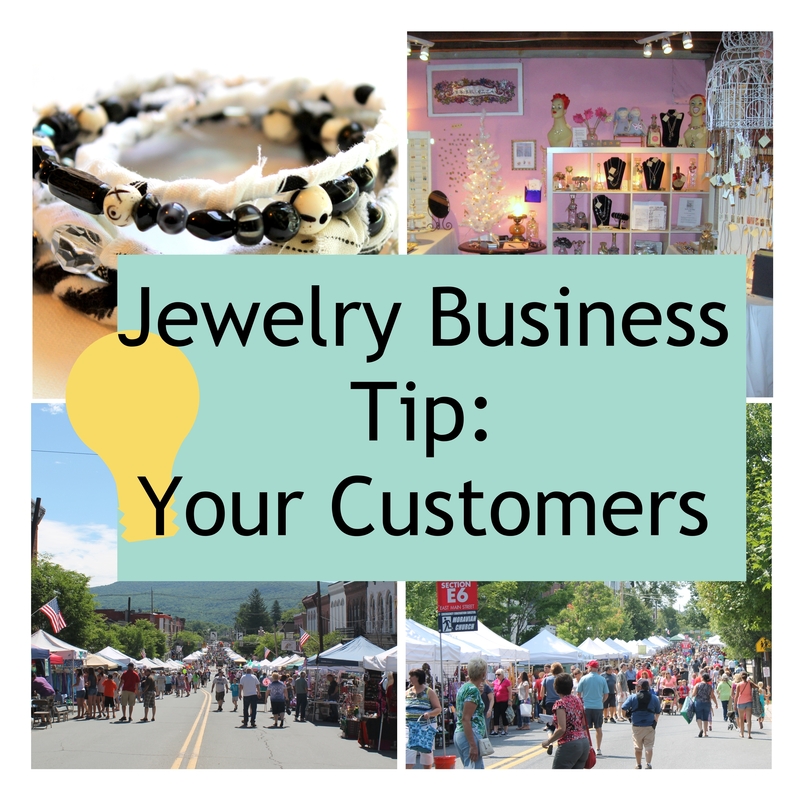 You can use this information to make all kinds of decisions with your business from what craft shows to do to what stores to approach to sell your jewelry to where you should be selling and marketing online. 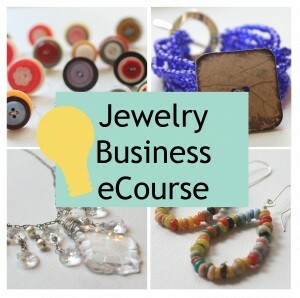 Get Jewelry Business Tips delivered right to your inbox and find out when the Jewelry Business eCourse opens. 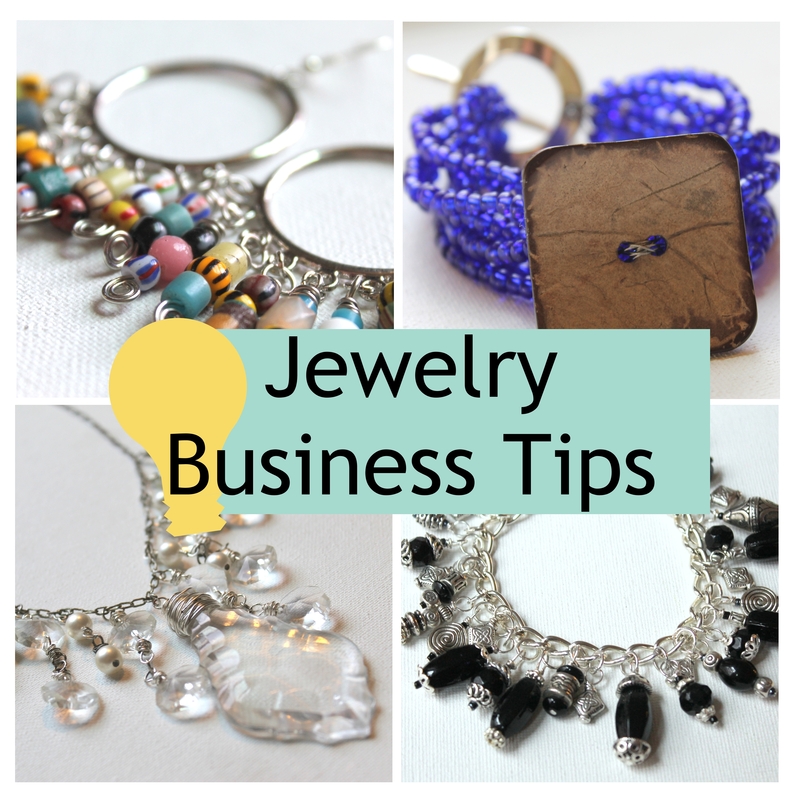 Sign up the for the Jewelry Biz Tips Newsletter! This entry was posted in Business, Jewelry Business and tagged emerging creatively tutorials, how to sell jewelry, jewelry business tip, jewelry customers, know your customers by Kimberlie. Bookmark the permalink.